If you are new to the area or want to know more about Neerlandia Public Christian School, the school will be open on Aug. 23 from 9-4 and registration information will be available. You can meet the new principal, Brett Seatter, discuss registration with the Admin. Assistant and have a tour if desired. The school will be open on Aug. 23/24/27/28. Staff will be attending PD on Aug. 29. 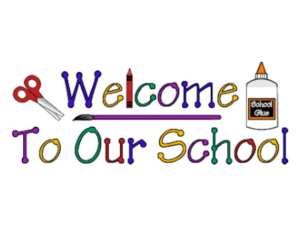 Students first day back is after the long weekend – Sept. 4 and will start with a Welcome Back Pancake Breakfast (7:30-8:30 am) followed by a short assembly in the gym.